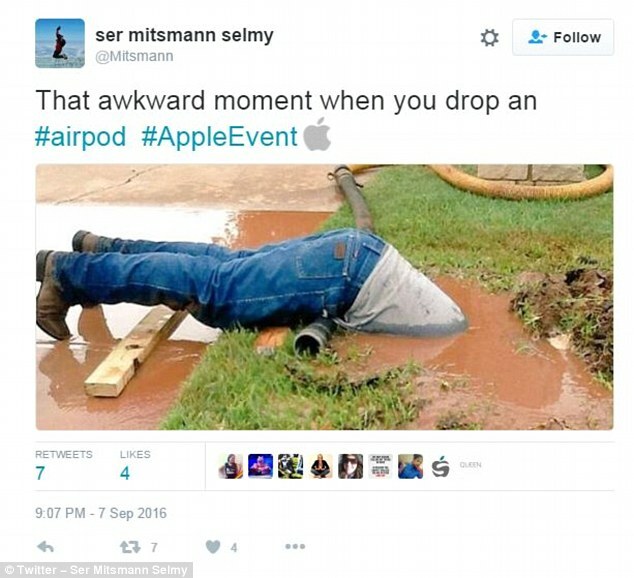 Back in September, Apple introduced the Apple AirPods, a set of wireless earbuds, also known as hearables. Innovation often comes with some kind of behavioral change linked to costs. Besides learning costs (using a touchscreen after a feature phone), transaction costs (switching between cellular service providers), obsolescence costs (changing operating systems will make your old software useless) users encounter psychological costs. Psychological costs are associated with gains and losses. Consider, for example, the current state of electric cars. Through driving an electric car, you get a greener environment (your gain), but you lose the capability of long distance traveling (your loss). The same principle of gain and loss applies to hearables. Hearables have a short battery life; some only last for three hours. When using them, you gain, for instance, the comfort of cordless headphones, but, because you have to charge them, you lose the comfort of 24/7 availability. Consequently, a big issue for the adoption of hearables depends on how people value these gains and losses. 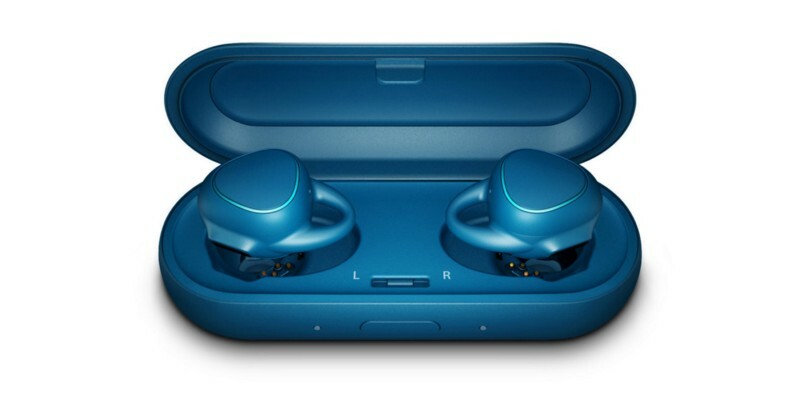 If wireless handling (or any other of their features) is more important to them, than 24/7 availability, hearables might reach the mass market. If not, companies will have to find a way how to increase the gains and reduce the losses from using hearables. However, besides losing psychical advantages, users fear using hearables altogether. And besides that, there are always earphone foams and tips in different sizes people can use. Making hearables, therefore, fit each consumer’s ear is not the issue. Educating and making them believe that they will fit is the issue. Moreover, users are not only afraid that they will fall out and then get lost, but they are also afraid that they will misplace them. As shown above, the fear of falling out is rather irrational. The only thing than remaining for companies to solve is fear of misplacement. There is no doubt that hearables’ size makes them easy to lose. Another downside of the size is that the small battery results in low battery life. Because of that most hearables come with a case which simultaneously serves as a charging pod. When users stop using their earbuds, they will most likely put them into the charging case to get additional battery life. The charging case is not huge but large enough to not be easily lost. Once in the case, the likelihood of losing them is rather small. What it comes down to (again) is education of customers and value vs. gain. If putting hearables into a box or the fear of losing them is too much of a loss, potential customers will stay potential customers. In addition to these product-specific concerns, customers have also complained about the high price. Apple’s AirPods, for example, cost $159. Considering that you can get the wired version of the AirPods for $29.99 it is understandable that people view $159 as too high. Also, people compare them to wired headphones in that same price segment and expect the same sound quality. Although regular as well as wireless earphones both deliver sound into your ear, the comparison is not 100% accurate. The problem is namely not price, but product positioning. Hearables are more than devices that deliver sound. They are a computer in your ear. It goes without saying that they need to provide decent sound quality, but that is not their priority number one. Take, for instance, the Xperia® Ear by Sony. On of these technologies are hearables. Sony, Apple and all other hearables producers want to make our smartphones less intrusive but still to be all around us, to be ubiquitous. Hearables are trying to do more than the traditional wired headphones. This is why prices seem unjustified to consumers. Companies have to ensure that customers understand what hearables are intended to be so that they start comparing hearables against hearables and not against standard headphones. So, complaining about hearables by comparing them to normal headphones is wrong. Hearables are undoubtedly not perfect, and it is absolutely fine to complain about them, but when complaining about them we have to understand what they actually want to achieve. Previous Post:Gaming "the" application for VR?